Our process with clients who are either in or near retirement and have $1,000,000 or less in savings. Perhaps you have done well growing your savings with the help of an advisor over the years, but you are not confident that he or she has the expertise or willingness to put together a comprehensive income plan. "55% of pre-retirees will change advisors when they transition to retirement"
This is the stage of life when you need to consolidate your investments with one advisor that specializes in building a portfolio that can produce the retirement income you'll need in the most tax-efficient manner. You've worked hard all your life and saved as much as possible to get to this point so it is imperative that you seek out the right advisor to help you create your unique retirement income & investment plan to avoid costly mistakes. Most advisors only have investments that are 100% market exposed, however, this is too risky for someone with more than a $1,000,000 of savings. Tax efficient income with the proper withdrawal strategies and strategic timing is by far the best way to ensure you keep more of your hard earned money out of CRA's hands and that you do not outlive your savings and have something left for the next generation. 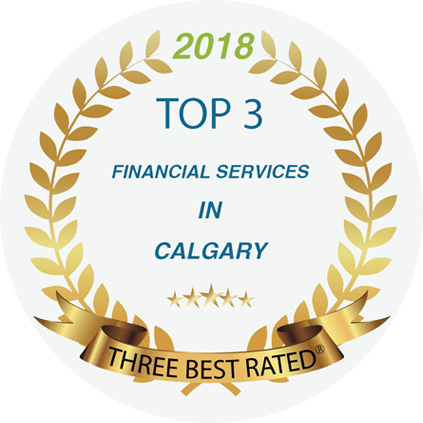 Because we are investment brokers we have access to 15 different financial firms in Canada to bring the best investment solutions to our clients. There's more left in your pocket & that's what matters most. We are a private family practice. We work with nearly retired and newly retired couples & individuals to manage a portfolio of investments that will generate a life-long income in the most tax-efficient manner and ensure you have less market volatility and no concern of running out of money. Introductory Call: Book an introductory call to see if and how we can help you. If we determine that we can, then we will book a complimentary first meeting to gain an understanding of your goals, objectives and collect some financial information and to give you an overview of our process. Every year we will meet at least annually for the purpose of review and refinement. Our ideal clients are individuals and couples with $200,000 - $1,000,000 of savings and want to work with an advisor to create a plan to reach their goals and objectives. Our specialty is investments that produce guaranteed income protection for life. CLICK HERE to book a time to meet with us and complete the intake form with as much detail as you can. © 2019. «Langford Financial Inc.». All rights reserved.